Comes with all the lighting, shading, and rendering tools you need to create professional, photoreal imagery and animation. Built to handle your biggest projects and your toughest scenes. Seamless 3ds Max integration keeps your workflow fluid and smooth. V-Ray puts you in the driver seat. You're in control. 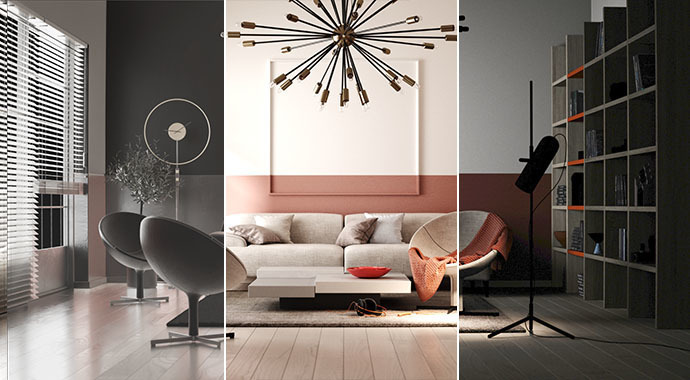 With V-Ray's versatile features, you can choose the best approach for your scene. Work the way you want - without interruption. 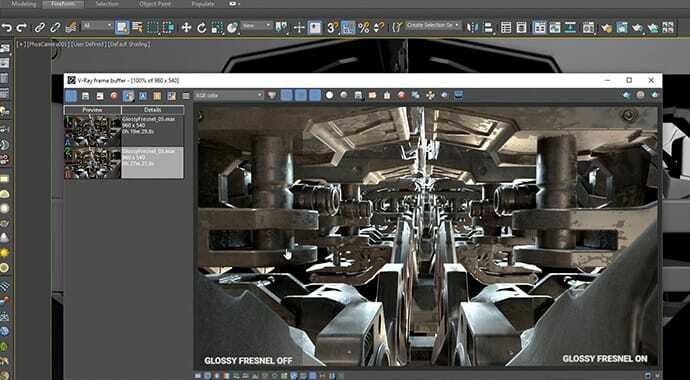 V-Ray's seamless 3ds Max integration keeps your workflow fluid and smooth. 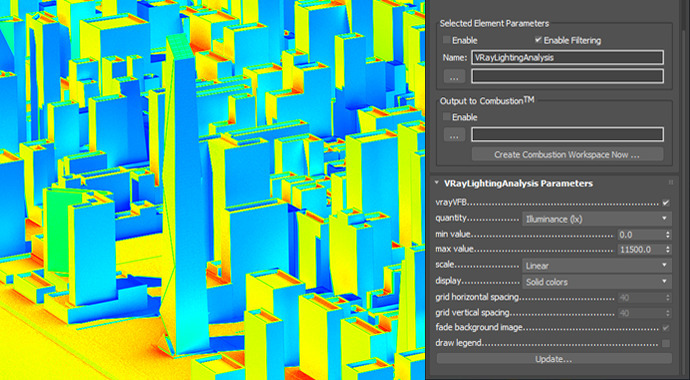 Automatically analyzes your scene to optimize rendering - so you get the best quality in less time. Render professional-quality, photorealistic images and animation with V-Ray's adaptive ray tracing technology. 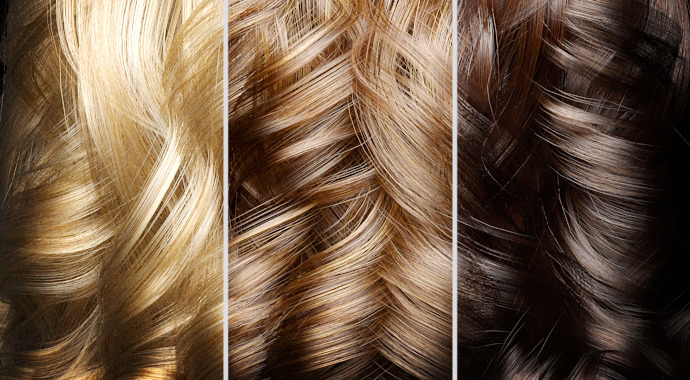 Choose from several global illumination options - exact, approximate or a hybrid of both.